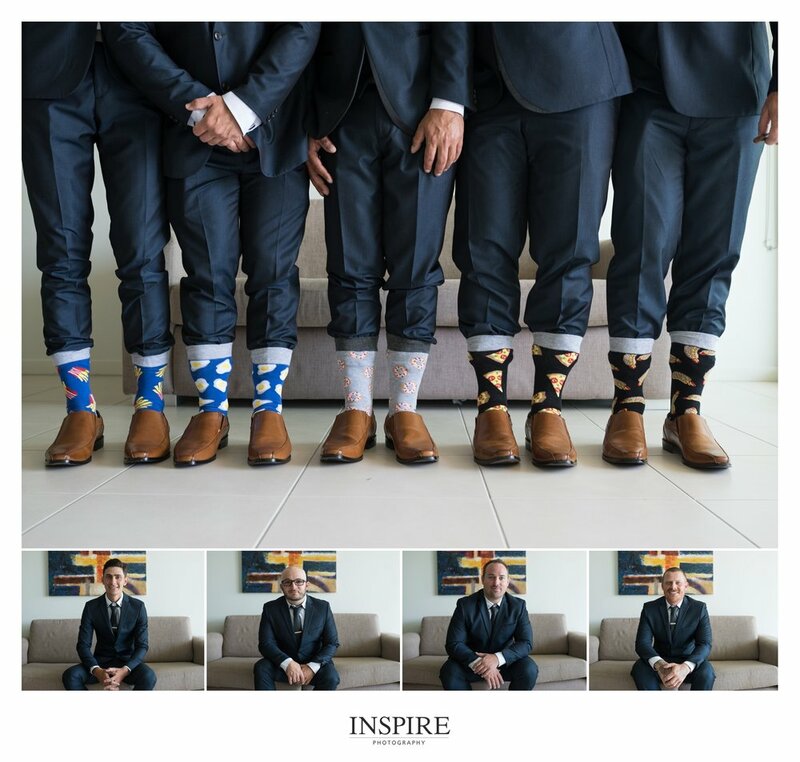 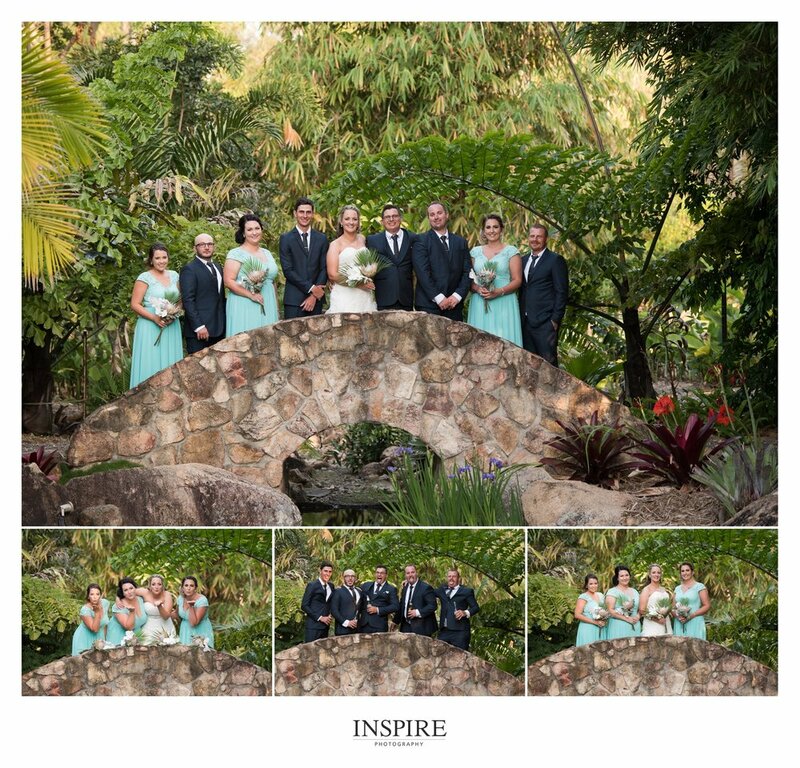 They both got ready at Akama Resort with their best friends and partied on with their reception being held at the boat Club in Hervey Bay. 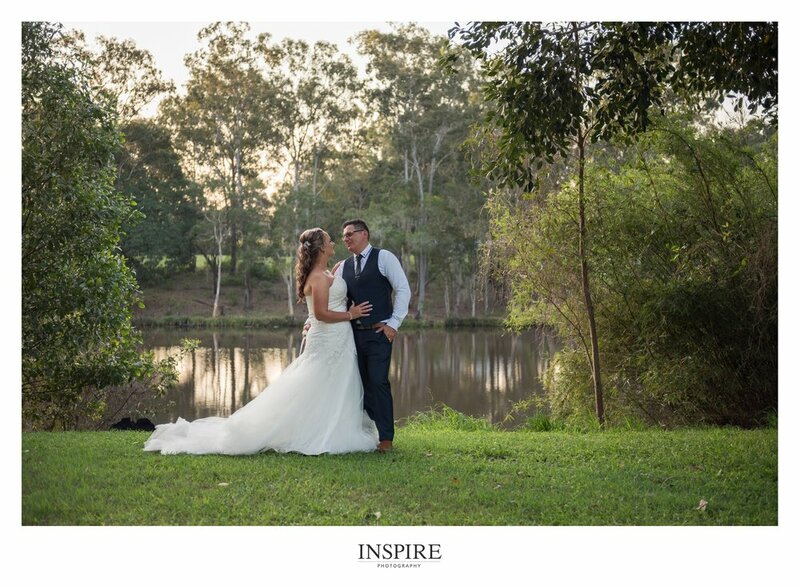 Teone and Elyshia thanks for having me be part of your wedding day. 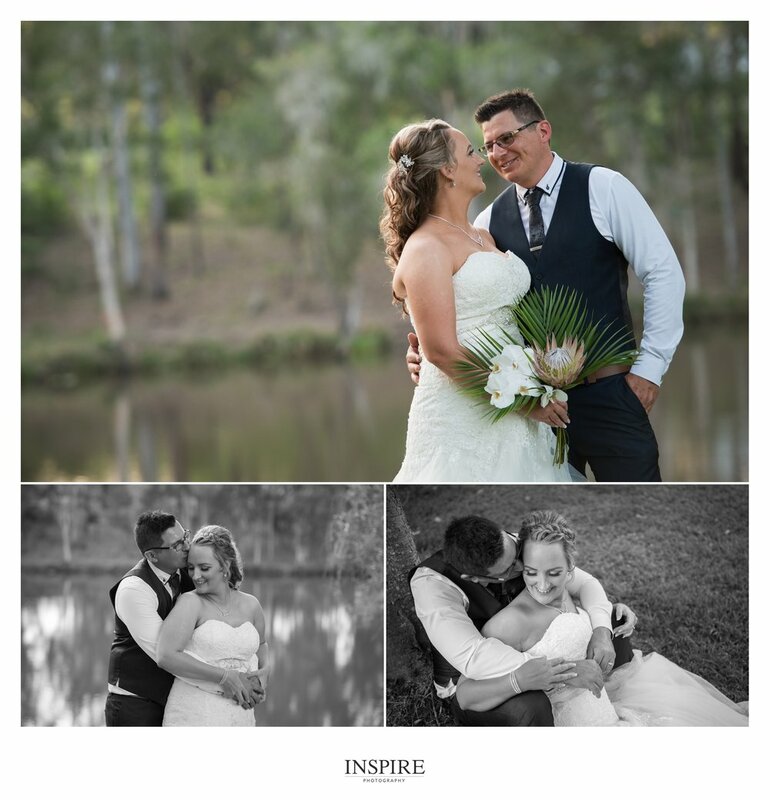 Loved hanging out with all of you and documenting your special day- Here is a small snippet from your wedding day.